"Engineers are potentially well placed to not only deliver the infrastructural demands in our urban cities, but also to enrich the design language of projects." Although the definition between the architecture and engineering professions is somewhat murky, some of history’s most innovative architects were in fact structural engineers. I admit that some of these engineers are my architectural heroes. It is only through a holistic understanding of engineering principles that architecture can become truly masterful. Here I look at three inspirational “engineer architects” who innovated in a way that demonstrates relevance today. Image - Bobertz House, 1953. (Architect: Craig Ellwood). Photography by Richard Powers. Image - The Royal Albert Hall, Architectural Model, 1864-5. (Architect: Francis Fowke). V&A Museum Collection A.10-1973. Image - Montreal Biosphere, 1967. (Architect: Buckminster Fuller). 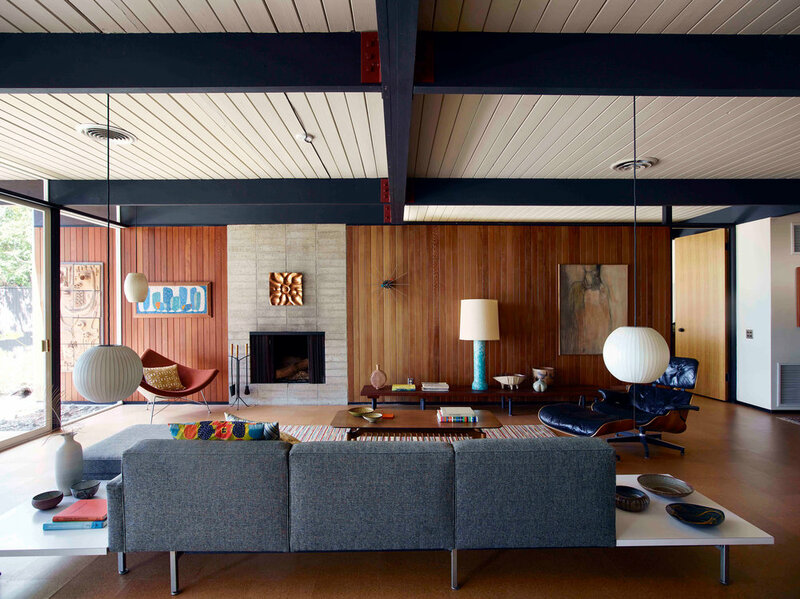 Note: Making LA Modern: Craig Ellwood by Michael Boyd is published by Rizzoli (2018).